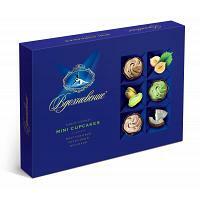 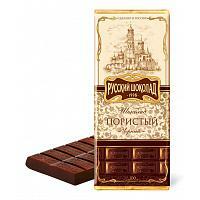 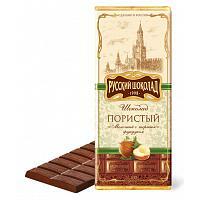 Russian confectionery history dates back to 1804 when the first sweets shop had opened in Moscow. 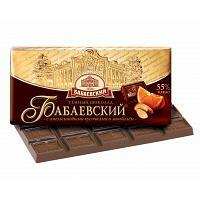 Having started off with simple apricot jam and fudge, the production grew to become the largest confectionery factory in the Russian Empire, culminating with a receipt of the Imperial mark of recognition in 1899. 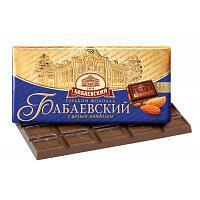 Following Soviet nationalization in 1918, the factory received its current name, Babaevsky. 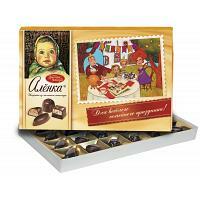 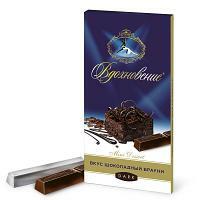 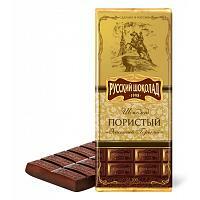 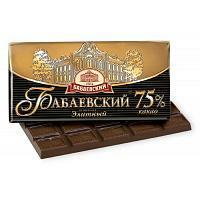 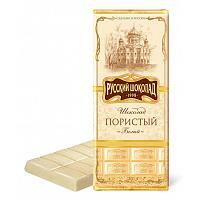 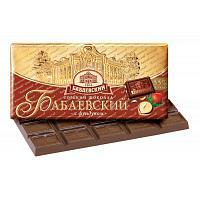 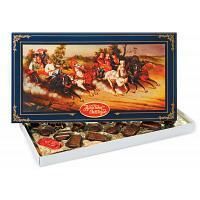 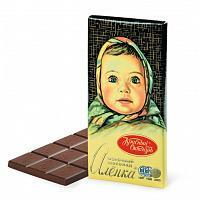 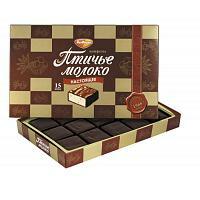 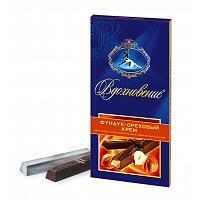 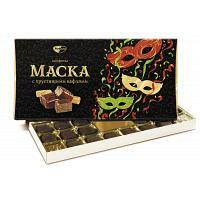 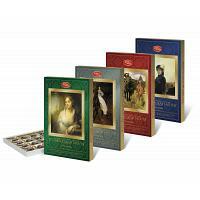 Nowadays, it is among the most famous Russian confectionery brands, together with Red October and Rot Front. 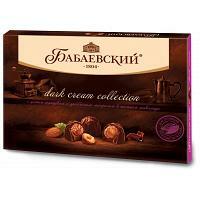 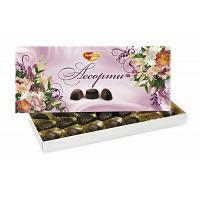 Products range from chocolate bars and candies to toffee, nougat, and cookies. 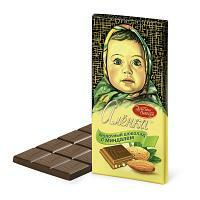 Tasted and loved by generations of Russians.